If you feel self-conscious of your smile due to crooked teeth, there are cosmetic and orthodontic treatment options available that can quickly and discreetly straighten your smile at any age. Crooked teeth can affect your quality of life, and make smiling embarrassing instead of enjoyable. Cosmetic issues with your teeth sometimes serve as warning signs for more functional dental problems. Uneven or overcrowded teeth can cause an uncomfortable bite, which may lead to head and neck discomfort. Additionally, such issues can make flossing difficult, leading to plaque buildup and a greater risk of decay. 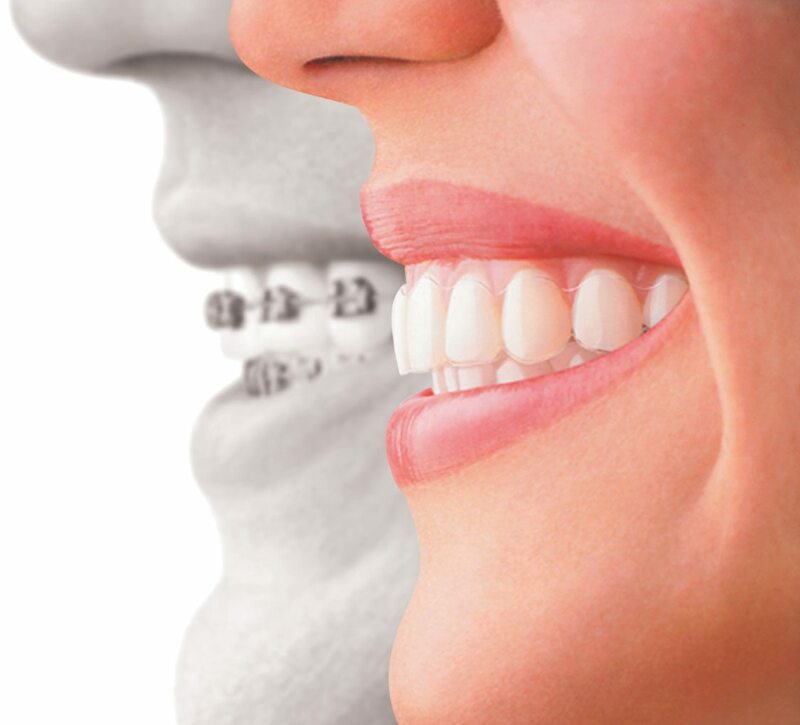 Brackets and orthodontic wires are placed on teeth to straighten them. This process can take months to years, depending on each situation. There is always a period of retention afterwards for at least as long as the straightening process. The advantage of this method is that the teeth are kept in their original condition. This is the treatment of choice if you have time, have teeth in good condition, that have not been heavily filled, worn or mis-shaped. This method will simply align the teeth and bite, but will not change their shape, appearance or colour of the teeth. As a compromise, you may consider moving the teeth to a more favourable and ideal position in just a few months , then bonding or placing porcelain veneers on them in this improved position. The advantage to this is being able to give the teeth better proportions. 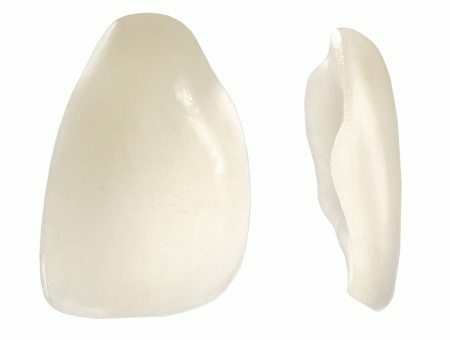 For those who do not want to wait, and wish to have an instant result, or have teeth that are heavily filled, discoloured, broken down, where straightening them alone is not enough to bring about the desired cosmetic result, porcelain veneers or cosmetic ceramic veneers are a good way to achieve straighter smile in only few visits. 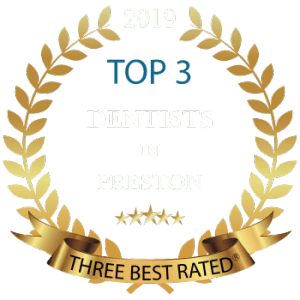 These restorations can be made to any shape, size, colour, characterization to restore the natural beauty of teeth, and can give you the dream smile you have always wanted. They never stain or discolour, and will hide the discoloured, stained, broken or worn teeth underneath. If your teeth are broken or severely decayed, we can still help you to achieve a confident smile. 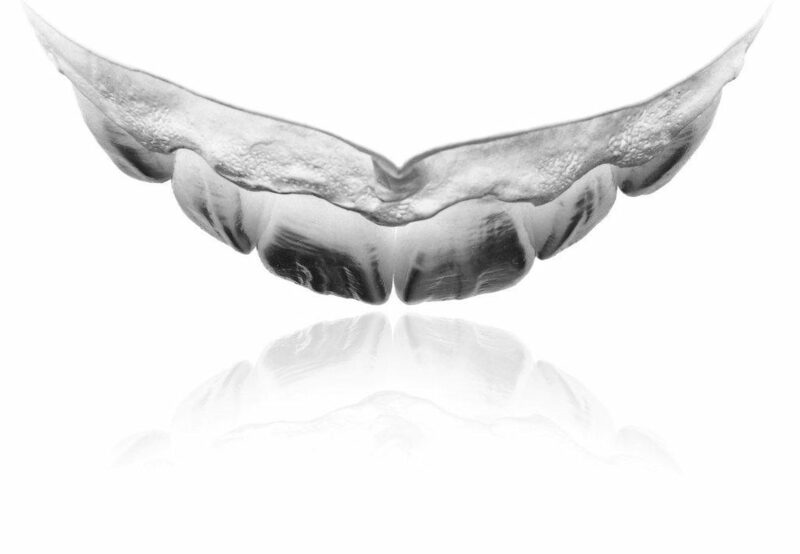 After treating any decay, we can fit dental crowns over the top of any damaged or broken teeth. They’ll look as good as new, and they’ll function just like your own. In some cases, we can use a combination of crowns and veneers to create a camera-ready smile. Crowns aren’t designed to last forever, but with good care and oral hygiene they can last up to 10-15 years before they need replacing. Crooked Teeth Treatment Option four ; If your smile is only very mildly uneven and asymmetric you might be suitable for tooth contouring. This is a very simple, straightforward treatment that involves carefully reshaping your teeth to make them appear neater and straighter. The treatment is completely pain free and won’t damage your teeth in any way. In less than an hour you can be walking away with a new smile. Like teeth contouring, dental bonding is a simple and minimally invasive cosmetic treatment that can help to create straighter teeth. 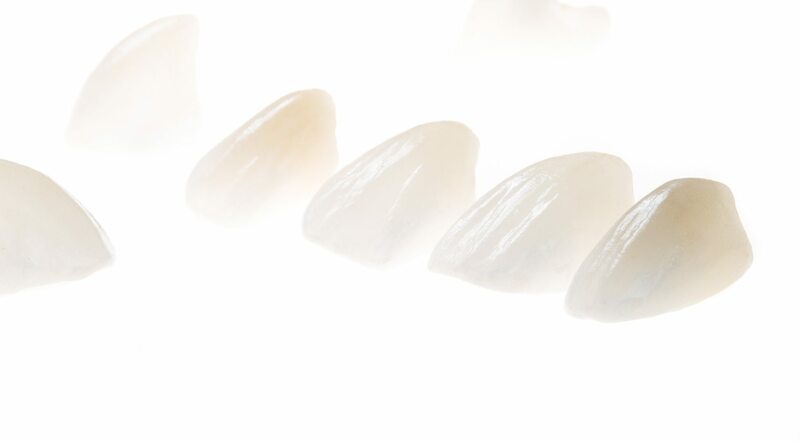 Using tooth-coloured composite our skilled clinicians will carefully build up and reshape your teeth to make them straighter.The composite creates a natural result that blends seamlessly with your own teeth. What’s more the treatment is completely reversible and takes less than an hour to complete.